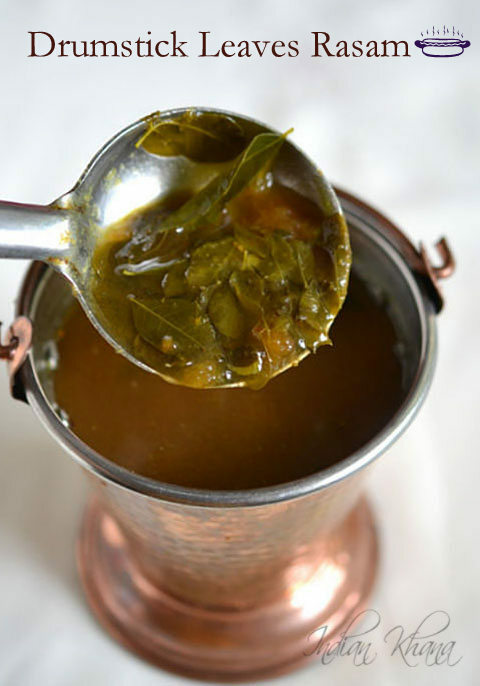 Drumstick Leaves Rasam or Murungai Keerai Rasam is popular rasam variety made with drumstick leaves which makes this rasam extra healthy and delicious. 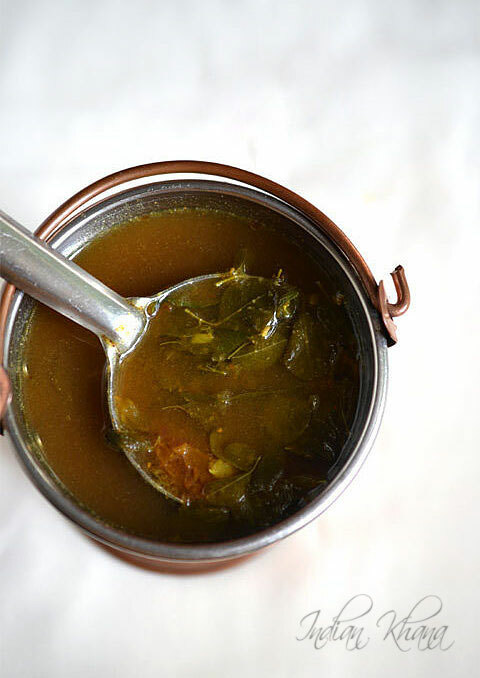 If you had enough of usual drumstick leaves poriyal or kootu or dal then this rasam comes as good option though the only thing is plucking the leaves which is time consuming task but the effect gets really paid off. We can also have this rasam as soup specially when feeling unwell it's works like magic. We are getting drumstick leaves almost weekly now and my mil is the one doing the cleaning and plucking part so my job becomes more easy from each batch I keep little leaves and make rasam just to relish myself. 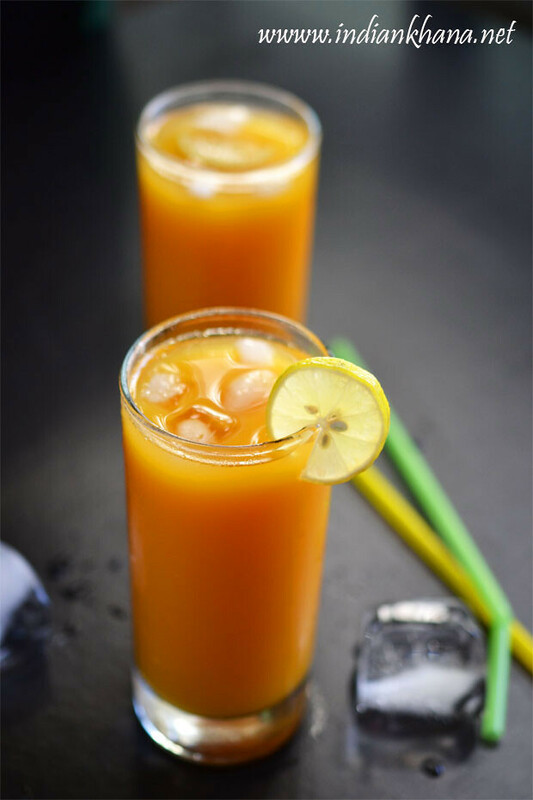 We can also make rasam with drumsticks which is another tasty version, this leaves rasam taste wonderful, it doesn't taste bitter at all as some might think due to drumstick leaves (Murungai Keerai). 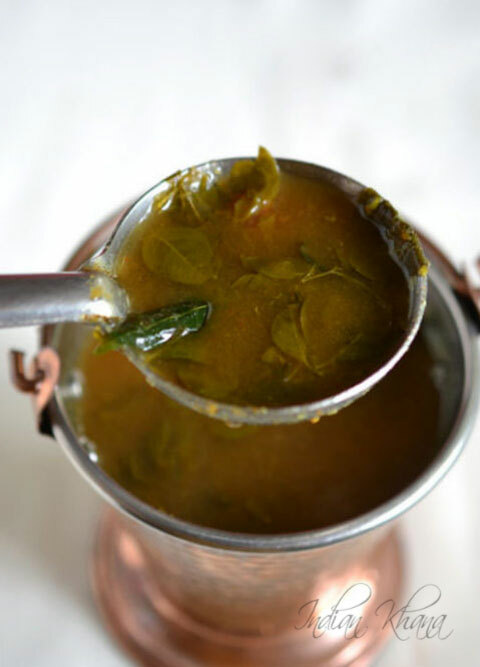 There are few variety of making this rasam and normally I follow this method which is quite easy. 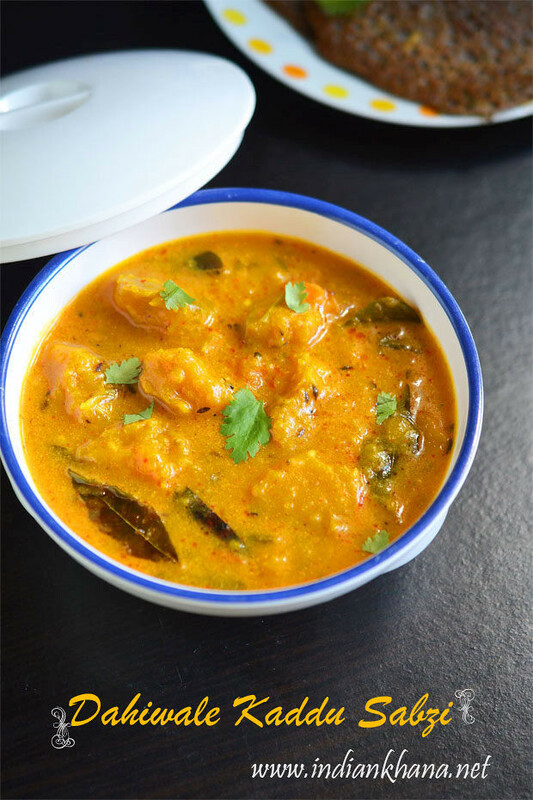 You can also skip the toor dal in this recipe and make only with tamarind water as I always make dal so I just add little mashed dal and dal cooked water to make rasam more tasty and nutritious. 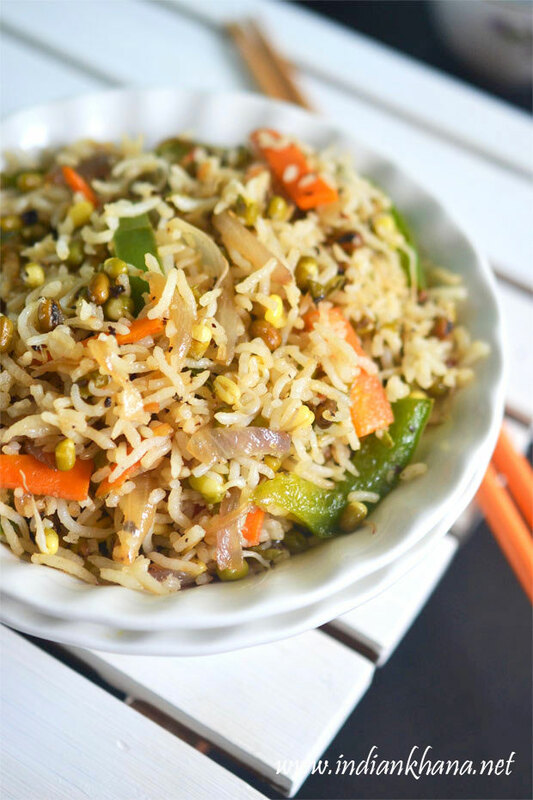 This is also no onion no garlic recipe, if you wish you can add minced garlic in tadka/tempering. 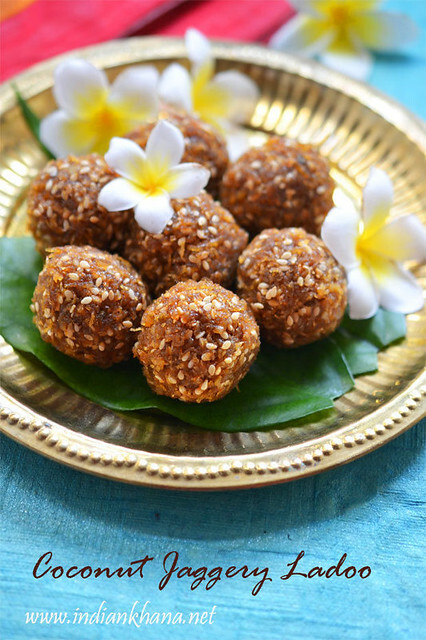 You can also check my paruppu rasam recipes. 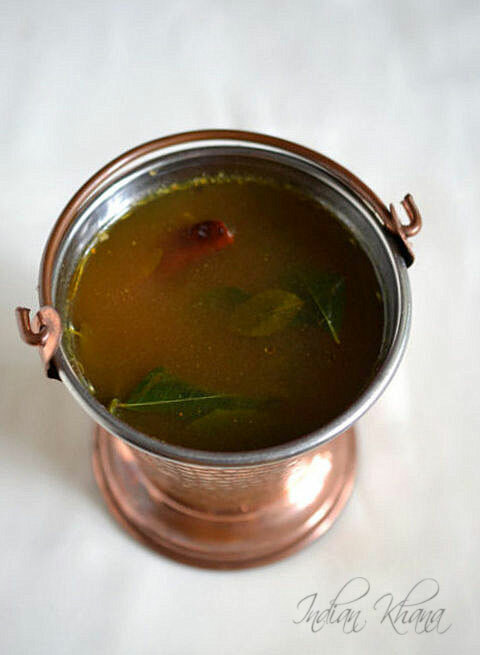 Healthy and tasty rasam made with drumstick leaves ((Murungai Keerai), tamarind and spices. 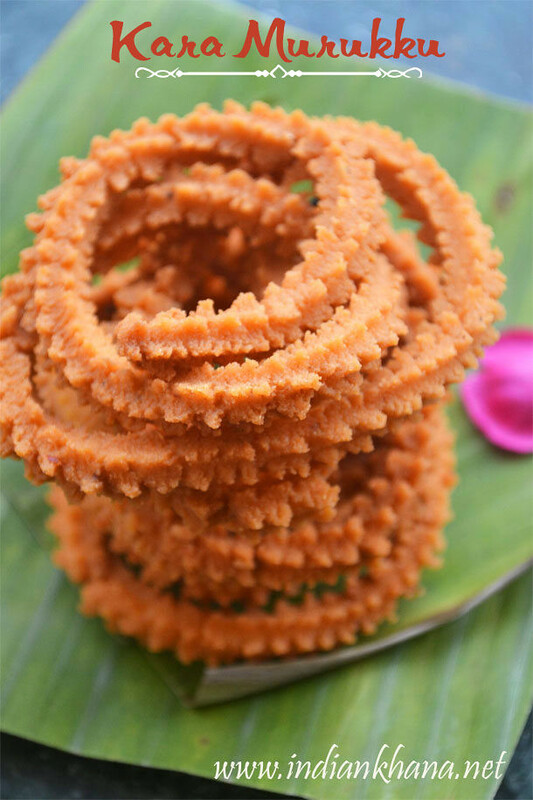 Soak tamarind in 1 cup for 10-15 minutes, soak tuvar dal for 10-15 minutes, meanwhile pluck drumstick leaves from stems and rinse well 4-5 times in water. 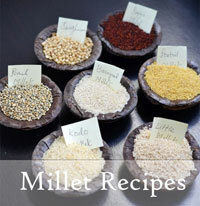 **this is not 1/4 cup dal but much more to make normal dal. 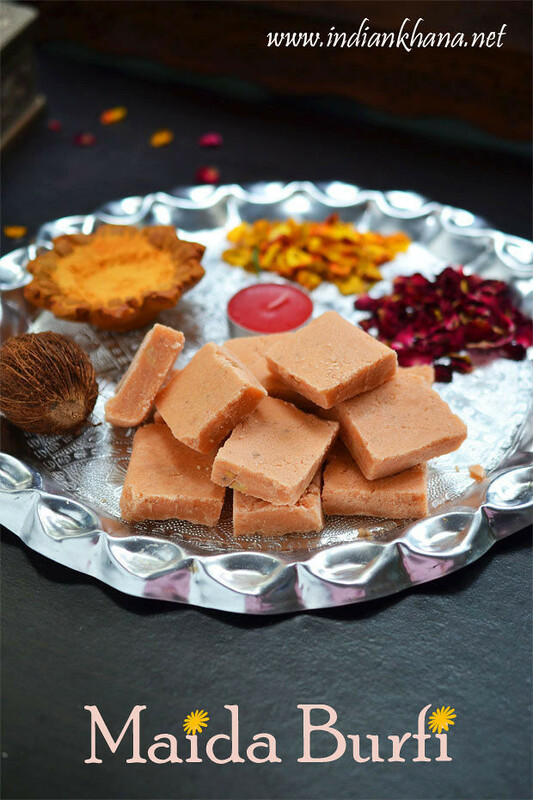 Pressure cook tuvar dal for 4-5 whistles with 1 water, once pressure released mash dal well and collect water from cooked dal. In a pan or wok add 1 cup water, drumstick leaves, curry leaves and cook for 5 minutes or until leaves gets cooked, grind tomato and add. Meanwhile extract water from tamarind and add to drumsticks leaves bring it to boil. Add rasam powder, salt, turmeric powder cover and simmer for 5 minutes. Add cooked tuvar dal water and mashed dal, peppercorns powder, simmer for 5 minutes and off flame. 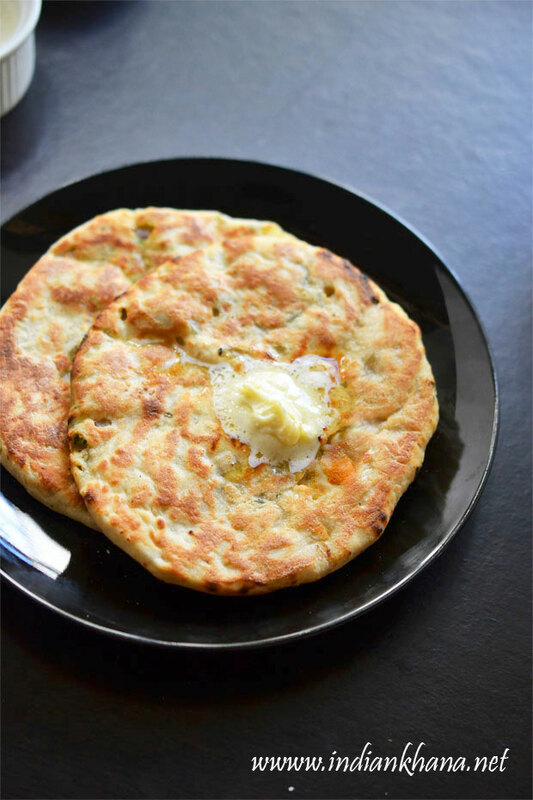 In a tadka or small pan heat oil add hing, mustard seeds, curry leaves, dry red chili and saute until musard seeds splutters and red chili becomes golden brown. Pour prepared tempering over rasam, mix and cover rasam for 5 minutes before serving. 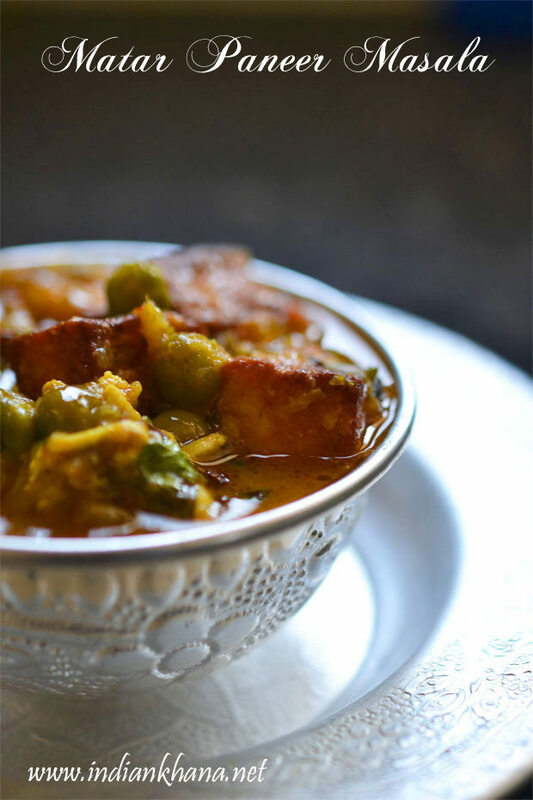 You can skip dal and made this rasam only with tamarind. You can add 1 tsp minced garlic in tadka/tempering. 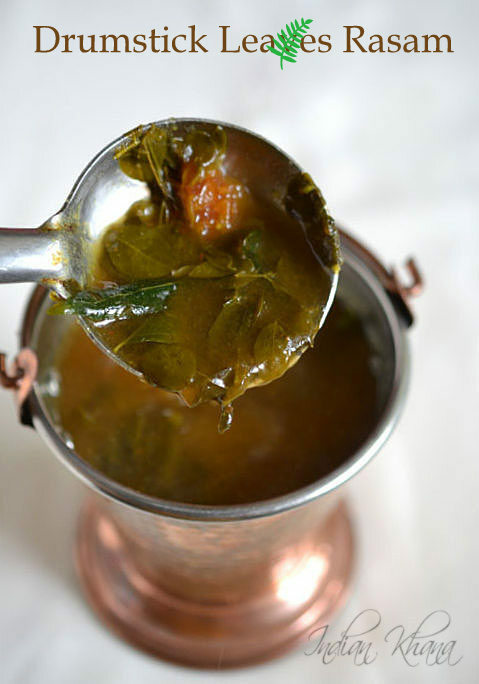 Enjoy this healthy rasam as soup or eat along steamed rice.